Sat, 15 Jun at 2:00 PM - Sun, 16 Jun 2019 at 10:30 . One additional ticket will be added to your basket for every 4 selected. 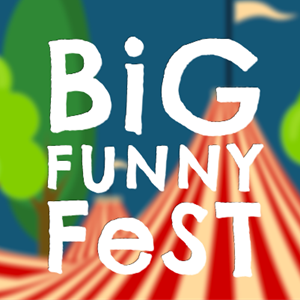 The inaugural Big Funny Fest is packed full of the hottest, most exciting new and established comedians performing live at the historic Old Deer Park, in Richmond Upon Thames.